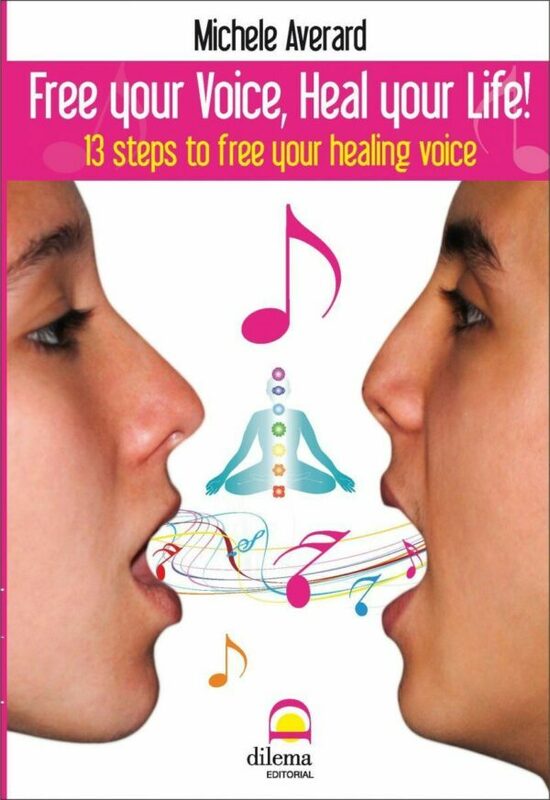 Back HomeMusic CDs Overtone Chant – The Practical Guide (Book with CD) SOLD OUT! 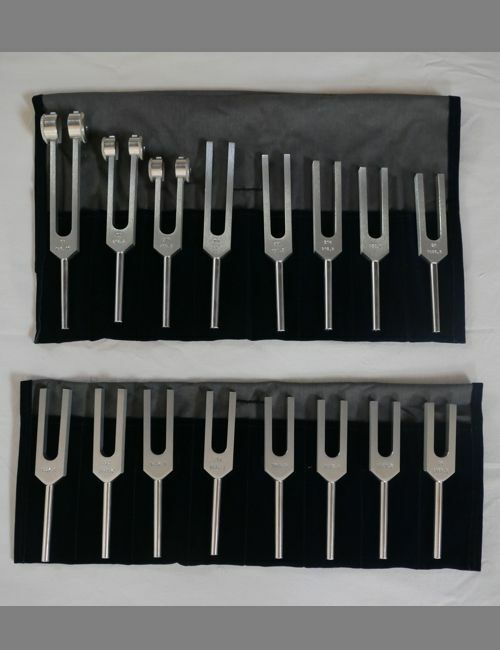 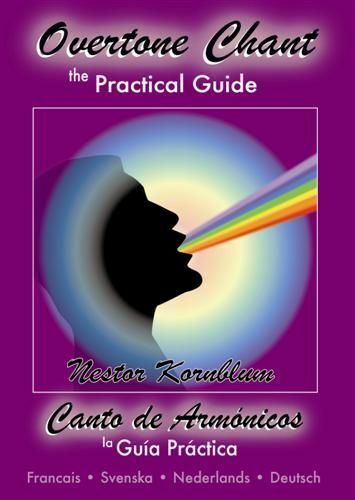 Nestor Kornblum’s Overtone Chant – the Practical Guide, is a simple, efficient and extremely practical course in the basics of Overtone singing (Vocal Harmonics). 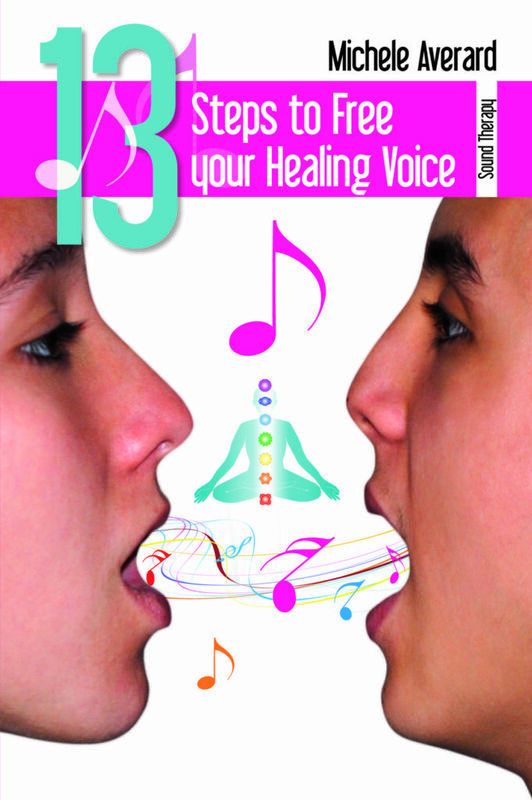 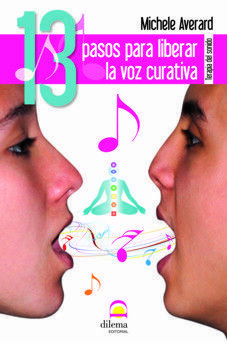 The CD included in this book has clear, precise exercises, presented in a “sing along with me” format. 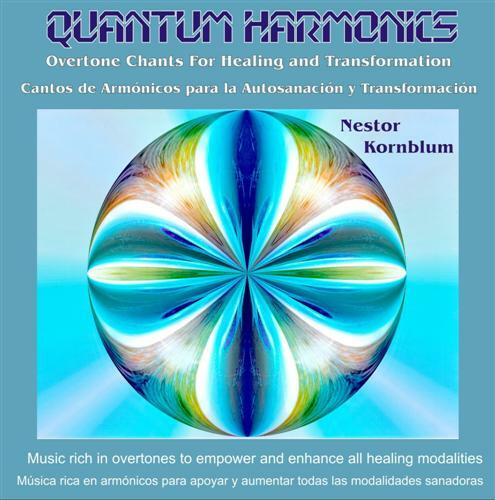 There are also musical and meditative examples of Overtone chant performed by Nestor. 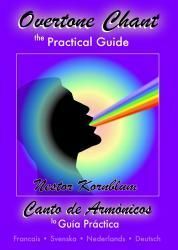 The text, in six languages, is clear and concise, and will enable a dedicated beginner to reach a high level of overtone singing. 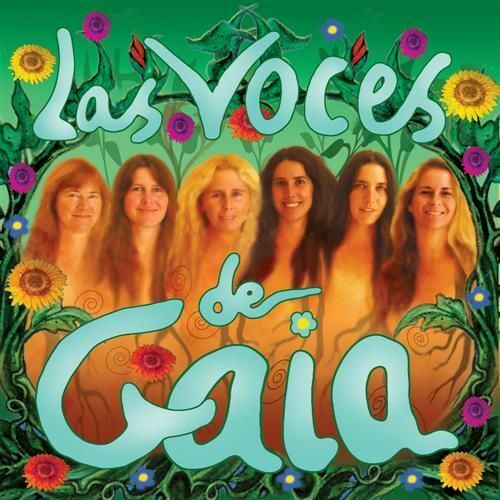 Languages: English, Spanish, German, French, Dutch and Swedish. 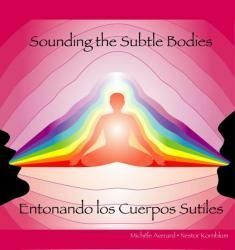 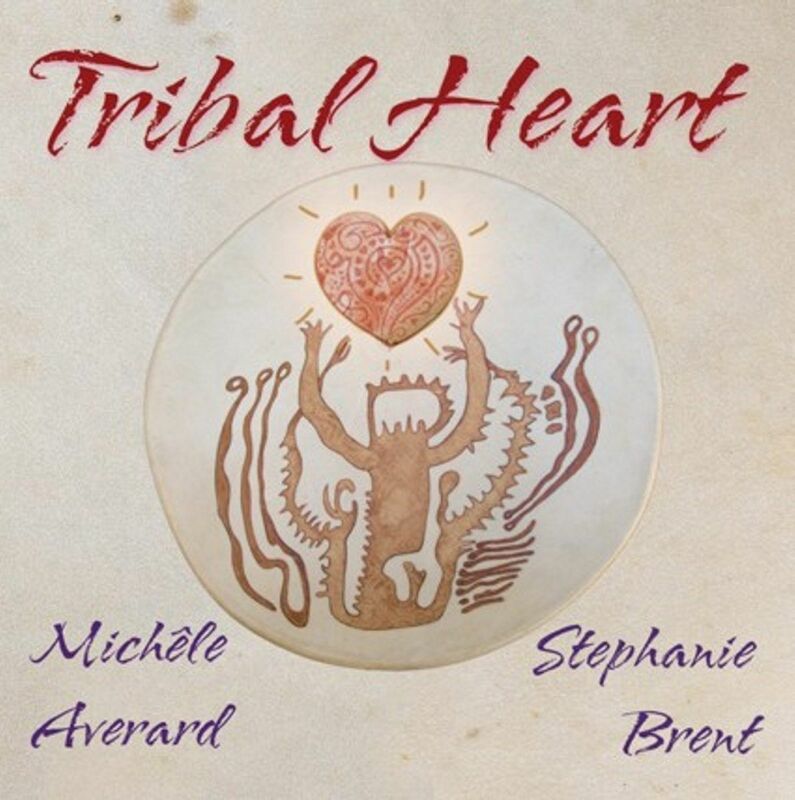 Overtone chant is highly recommended as a healing and meditational tool, for relieving stress, accelerating personal growth, and as a complement to all the healing arts.